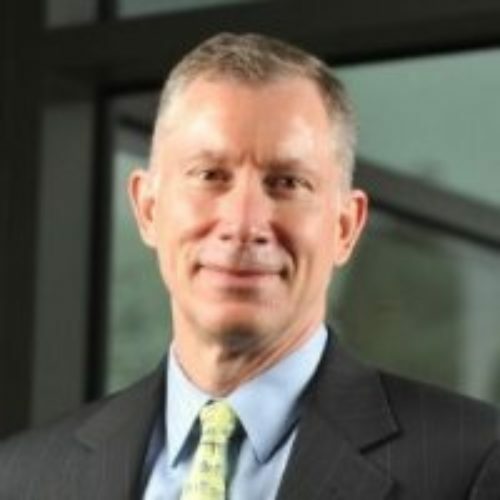 Timothy C. Scheve is President and Chief Executive Officer of Janney Montgomery Scott LLC. Janney is a full-service financial services firm, providing comprehensive financial advice to individual, corporate and institutional clients. Mr. Scheve became the President and CEO in August 2007 and has over 30 years of experience in the securities industry. Since his arrival at Janney, Mr. Scheve has assembled a leadership team that has a tremendous ability to adapt to rapidly evolving client needs and economic changes. These top professionals lead two core businesses—the Private Client Group and Capital Markets—and ensure efficient operations and administration. Before becoming the President and CEO of Janney, Mr. Scheve served in a variety of leadership roles at Legg Mason.